Piqued by estimated N295 billion losses suffered by investors in the last seven months, stakeholders have warned political parties and their representatives to desist from actions that portend further risks or trigger more panic in the market. 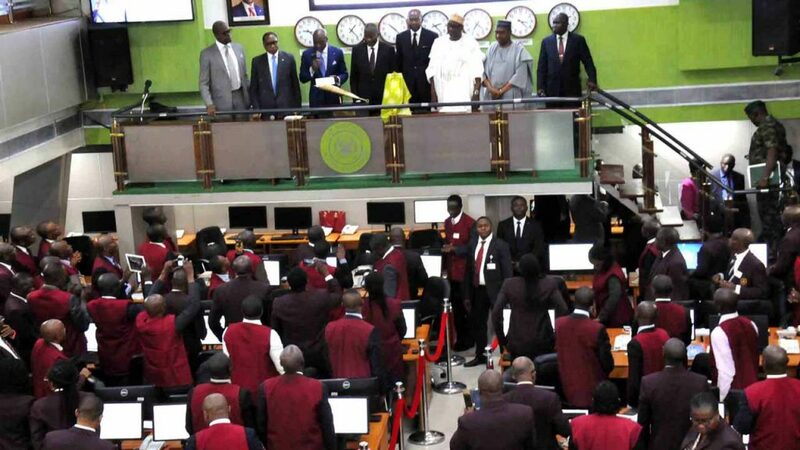 Indeed, the stakeholders attributed the current depression in the market to unfolding events in the political space, which has continued to fuel uncertainty and shadow on the overall mood of the equities market. 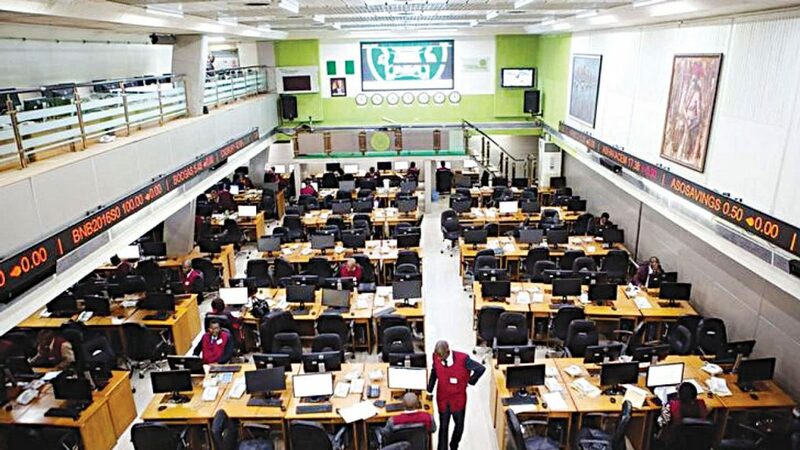 Specifically, market capitalisation of listed equities, at N13.617 trillion as at January 2, 2018, now stands at N13.322 trillion as at August 3, 2018, down by N295 billion or 2.2 per cent in seven months, while the All-Share index slid by 1,765.12 points or 4.8 per cent from 38,264.79 to 36,499.67. 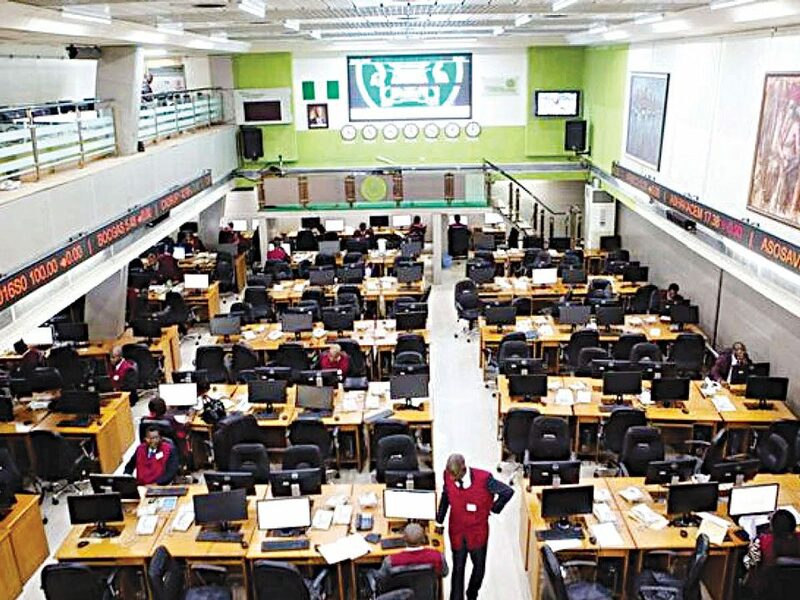 Ahead of the 2019 polls, stock market investors have argued that if the political space remains tensed, the volatility recorded so far in the market will be heightened, as bargain hunters will take advantage of the oscillatory mode of the market going forward. The Chief Research Officer of Investdata Consulting, Ambrose Omodion, said political risk and uncertainties ahead of the 2019 general elections are major factors that continue to depress and escalate foreign capital flight. According to him, equities have continued to suffer from investment outflows and the absence of a positive trigger or enough retail investors to help stablise the domestic market. He pointed out that the implementation of the new structure of the Nigerian Stock Exchange (NSE) in recent times has so far, not brought the expected impact from market makers, in terms of liquidity, to support relative stability, as it remains on the downtrend. The analyst suggested that investors should also change their investment strategies in favour of medium to long-term horizon and position for higher returns post-election. “Investors should review their positions in line with investment goals, strength of the company numbers and act as events unfold in the global and domestic environment,” he said. The former Secretary General of Independent Shareholders Association, Adebayo Adeleke, said market performance would continue to be weak, coupled with low liquidity, if politicians fail to realise the effect of unstable environment on the economy. “We need to play our politics in the way that we will be mindful of what happens to the economy. We do not need to do things that will have adverse effect on the economy because if it does, it becomes a problem even for those that will take over power. 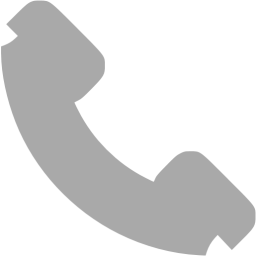 “During electioneering in America, you find out that the economy remains strong and stable. Our people need to play the game equally like that by ensuring that they put the economy first. “What we are seeing is a very cautious approach to the market. An independent investor, Amaechi Egbo, explained that the local bourse do not have the capacity to absorb external shock or mop up shares when there is sudden dumping by foreign investors to sustain price rally. Therefore, he suggested that the regulators should work on how to boost the participation of local investors that would not easily sell-off when there is panic in the market.